Indiana is an ideal location for CDL training. 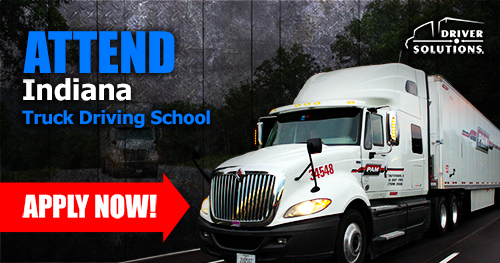 Looking for Indiana Truck Driving Schools? 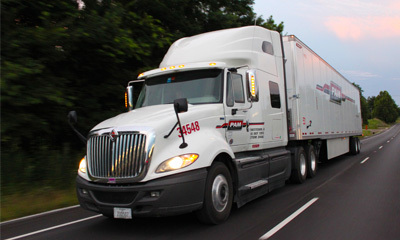 If you are searching for truck driving schools in Indiana, you have come to the right place. Driver Solutions can help you get a Class A CDL from an Indiana truck driving school and find a truck driver job based in Indiana! Get company sponsored CDL training in Indianapolis, where we partner with one of the premier Indiana truck driving schools throughout the state! You will learn the basic skills needed to have a successful, long-lasting career in the transportation industry. Best of all, with our sponsored CDL training program, you won't pay any upfront tuition costs for training. Driver Solutions has an Indianapolis truck driving school location that has been providing students with CDL training for over 25 years. In just 3-4 weeks, you can learn the skills needed to become a professional truck driver and get out on the road with PAM Transport making up to $60,000 in the 1st year. Our partnership with C1 Truck Driver Training in Indianapolis provides the ideal learning environment and location for new drivers all across Indiana. Just take a few moments to tell us about yourself by completing our secure online application. 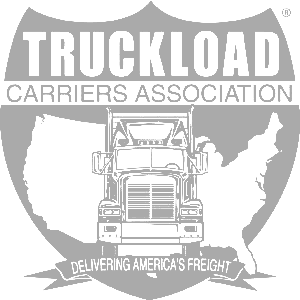 This will let you schedule a time to speak with a representative about truck driving school and truck driver jobs based in Indiana! 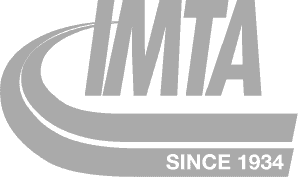 See All Indiana Truck Driver Job Openings Here! 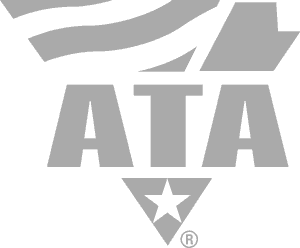 Start Truck Driving School in Indiana Now! The nickname “Crossroads of America” says it all when it comes to deciding whether or not to attend truck driving school in Indiana. With more pass-through interstates than any other state, Indiana is the ideal place to get CDL training and the experience needed to have a successful career in trucking. Apply today to get rolling towards your new, rewarding career!